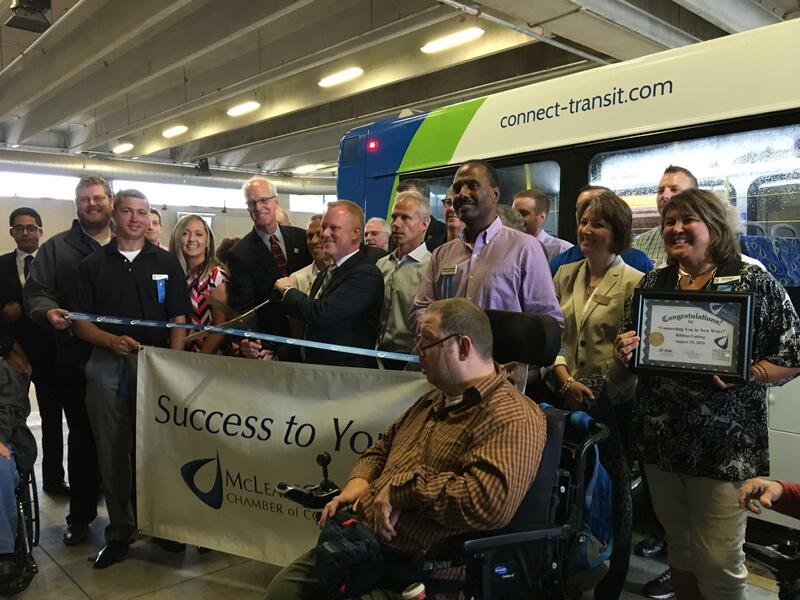 "Today Connect Transit becomes a far more convenient option to get to work, school, and shopping. 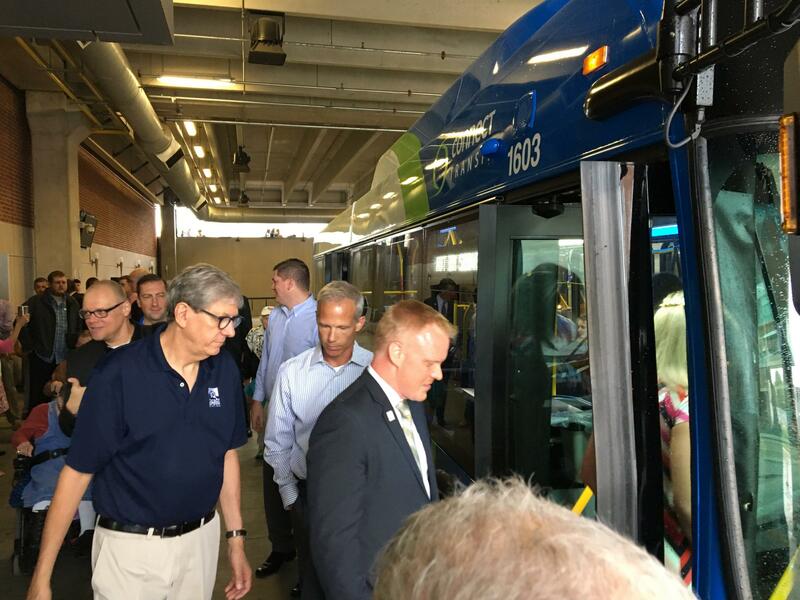 Today Connect Transit becomes a greater force in helping drive economic growth and competitiveness in our community," said Johnson. Johnson said the new routes are a product of years of discussion and 18 months of intensive study and analysis. Johnson said this system belongs to the community and has to work for the community. He said the project wouldn't have been possible without the strong support and funding from the federal government and state of Illinois alongside the Town of Normal and City of Bloomington. Congressman Darin LaHood also made an appearance at Monday's launch event. He said the Connect Transit Board of Trustees is always thinking outside the box and bringing great ideas to help the community. 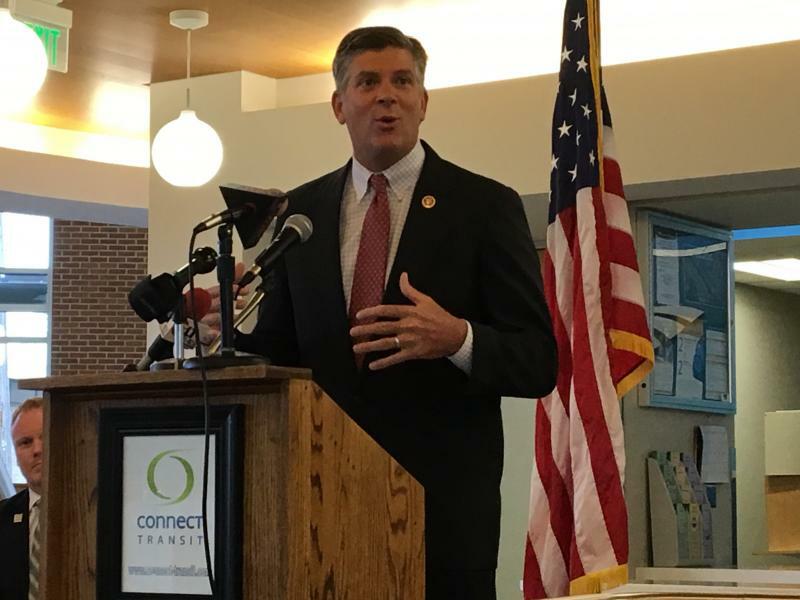 "Whether you are a business, commuter, or a family, having this system in place is vitally important to all aspects to our community," said LaHood. Elected officials and members of the community were able to take an inaugural ride on the green route to celebrate the new system. Johnson said he isn't concerned with buses being late due to the updated routes. "The great thing about this is the fact that these routes are shorter physical routes. We are able to build more time into those routes to allow for obstacles being traffic and other things that might slow the route down," said Johnson. 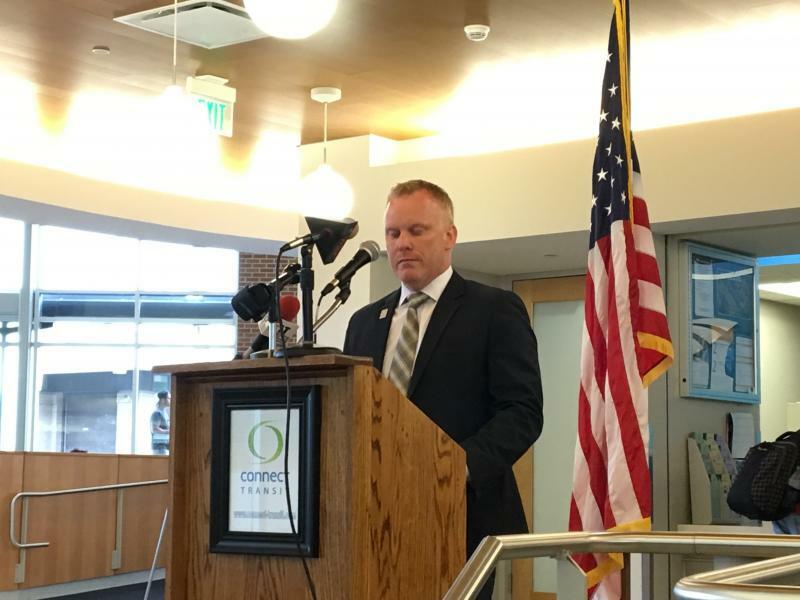 Johnson said the Connect Transit mobile app will show users where the bus is if running late and there will be an update in the coming weeks that will show the next bus arrival time. He said Connect Transit has about nine thousand riders per day and he is expecting a 19 percent increase in ridership within 12 to 24 months as people get more use to the system.